Facts from the American Chiropractic Association concerning lower back pain. Low-back pain can be a difficult condition to treat. Diagnosis is important and developing a treatment plan will usually involve manual adjustments. When a patient is adjusted, the chiropractor manipulates the spine, creating improved range and quality of motion. Some practitioners of chiropractic also include acupuncture, exercise and dietary methods of treatment. 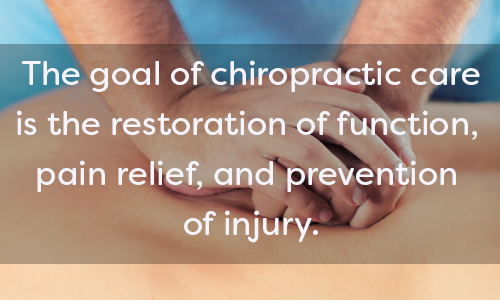 The overall goal of chiropractic care is the restoration of function, pain relief, and prevention of injury. 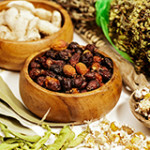 Those who are lucky have back pain which goes away on its own after a few days or a couple of weeks. But for other people, the pain becomes chronic. Low-back pain can be debilitating, but for the vast majority of patients, working with a chiropractor is a non-invasive, quick and proven method of low-back pain relief. 3. Vallfors B. Acute, Subacute and Chronic Low Back Pain: Clinical Symptoms, Absenteeism and Working Environment. Scan J Rehab Med Suppl 1985; 11: 1-98. 4. The Hidden Impact of Musculoskeletal Disorders on Americans, United State Bone and Joint Initiative, 2018. 5. Rubin Dl. Epidemiology and Risk Factors for Spine Pain. Neurol Clin. 2007; May;25(2):353-71. 6. Sauver, JL et al. Why patients visit their doctors: Assessing the most prevalent conditions in a defined American population. Mayo Clinic Proceedings, Volume 88, Issue 1, 56–67. 7. Hartvigsen J et al. 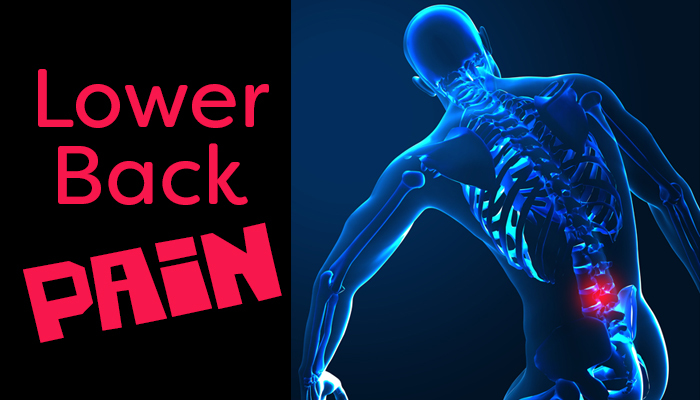 Low Back Pain Series: What Low Back Pain Is and Why We Need to Pay Attention. Lancet, June 2018; Volume 391, Issue 10137; p2356-2367. 8. In Project Briefs: Back Pain Patient Outcomes Assessment Team (BOAT). In MEDTEP Update, Vol. 1 Issue 1, Agency for Health Care Policy and Research, Rockville, MD. 9. Katz JN. Lumbar disc disorders and low-back pain: socioeconomic factors and consequences [review]. J Bone Joint Surg Am. 2006;88(suppl 2): 21-24.